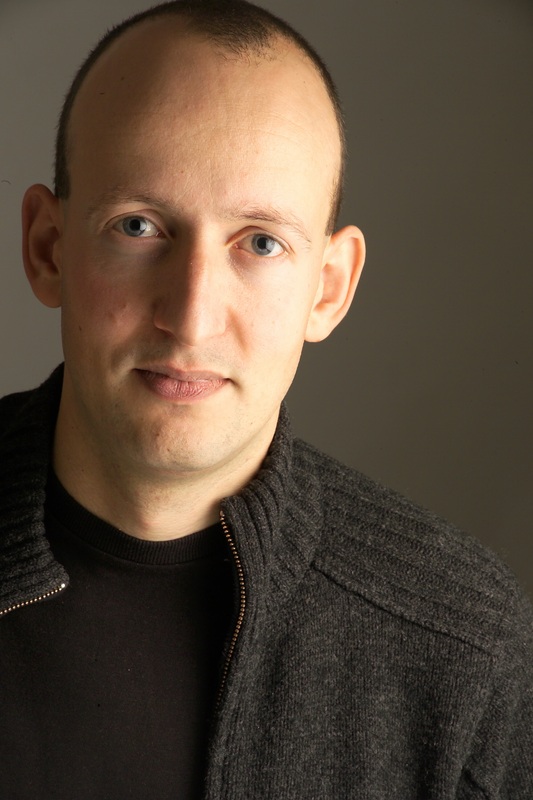 Composer Richard Causton worked with the European Union Youth Orchestra on Twenty-Seven Heavens, premiering in the UK tonight at Usher Hall in Edinburgh as part of the Edinburgh International Festival. Causton composed the work, which he describes as a Concerto for Orchestra, for the 2012 Cultural Olympiad festivities celebrating the UK, London, and the Olympics. The orchestral work is one of 20 new pieces specially commissioned for the occasion from some of the UKs finest musical talent, and it is the first new work ever commissioned by the European Union Youth Orchestra. Twenty-Seven Heavens takes inspiration from the writer William Blake’s epic poem, Jerusalem. Jerusalem is very much rooted in London, drawing parallels between aspects of the poet’s mythological world and various districts of London — a particularly appropriate idea for a work celebrating the culture of the 2012 Olympic host city! The world premiere of Causton’s exciting new orchestral composition took place in Amsterdam on 20 August 2012, with the UK premiere following tonight in Edinburgh on 23 August, and a third performance in Darmstadt, Germany on 25 August, each with Gianandrea Noseda conducting. In the following film by Black Swan, composer Richard Causton and members of the European Union Youth Orchestra reveal the collaborative process between composer and performers in the creation and preparation of a new piece of music. In this film for the Edinburgh International Festival, composer Richard Causton explains the connections between musicians and athletes, and writing a piece for the Cultural Olympiad. Image credit: Richard Causton. Photo by Katie Vandyck. Anwen Greenaway is a Promotion Manager in Sheet Music at Oxford University Press. Richard Causton was born in London in 1971 and studied at the University of York, the Royal College of Music and the Scuola Civica in Milan. He has worked with world renowned performers such as the BBC Symphony Orchestra, City of Birmingham Symphony Orchestra, Sinfonieorchester Basel, London Sinfonietta, and the Nash Ensemble. He has been the recipient of several awards, including First Prize in the International 'Nuove Sincronie' competition, the Mendelssohn Scholarship, a 2004 British Composer Award in the Best Instrumental Work category for Seven States of Rain in 2004, and the 2006 Royal Philharmonic Society Award for Chamber-Scale Composition for Phoenix. In September 2012 he will take up the post of Professor of Composition at Cambridge University. Oxford Sheet Music is distributed in the United States by Peters Edition.